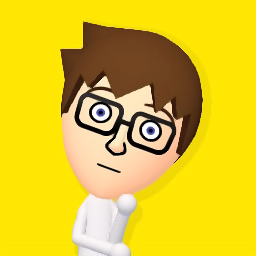 nsidr / Wii U secrets: The games seem to all have version numbers! 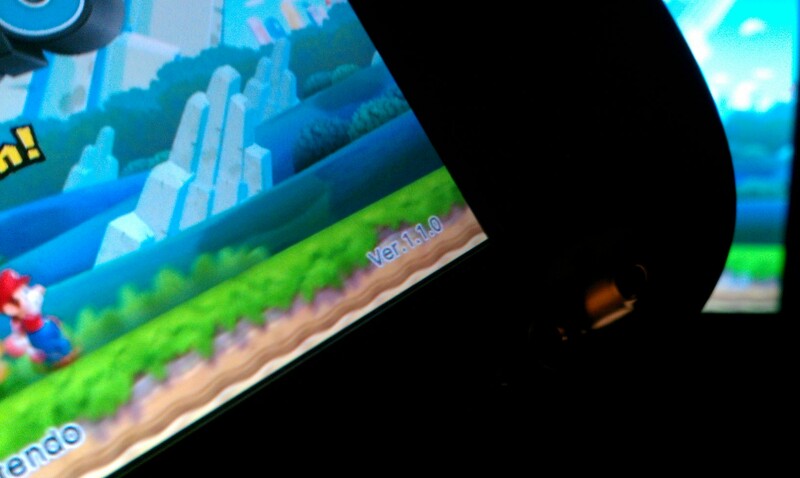 Wii U secrets: The games seem to all have version numbers! Fire up your copy of New Super Mario Bros. U and you'll see it right there on the title screen, next to the prompt imploring you to PUSH 2 TO START even if you are using the normal actual controller that game with the Wii U, on which there is no "2" anywhere. Version 1.1.0, it says! Did you know that other games also include these version numbers prominently? In Nintendo Land, all you have to do is go to the main menu, then click options. You can see it there at the bottom, 1.1.0. Even my downloaded copy of Ninja Gaiden 3: Razor's Edge contains a version number, this one also at the title screen. It was 1.0.1, not as good as the other games!! For a while anyway. Today's DLC update that added in Momiji changed the number to 1.1.0, officially as good as the other two games now. What is the deal though I wonder, do you suppose it is a mandate that your game has to feature a version number in a three number decimal-separated format? Has anyone else noticed version numbers in any other games? Check back tomorrow for another grundle-tickling Wii U secret!